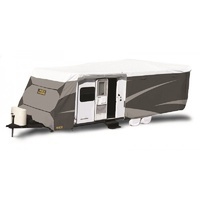 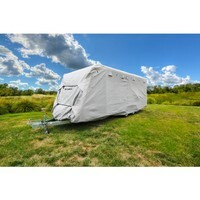 Keep your caravan protected all year round with this durable, stylish and heavy-duty product from ADCO. 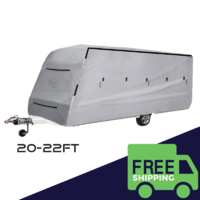 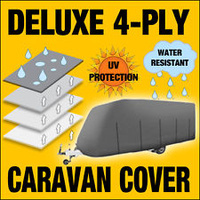 Suitable for all common makes of caravans measuring between 20 and 22 feet in length, this ADCO caravan cover is a must-have if your caravan is usually parked for extended periods of time. 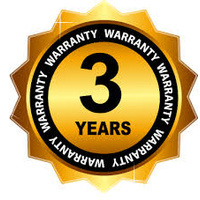 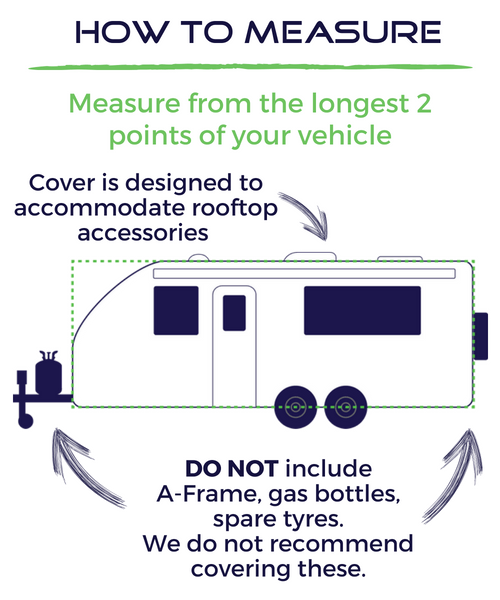 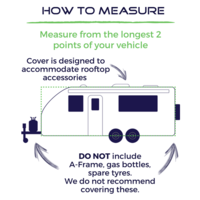 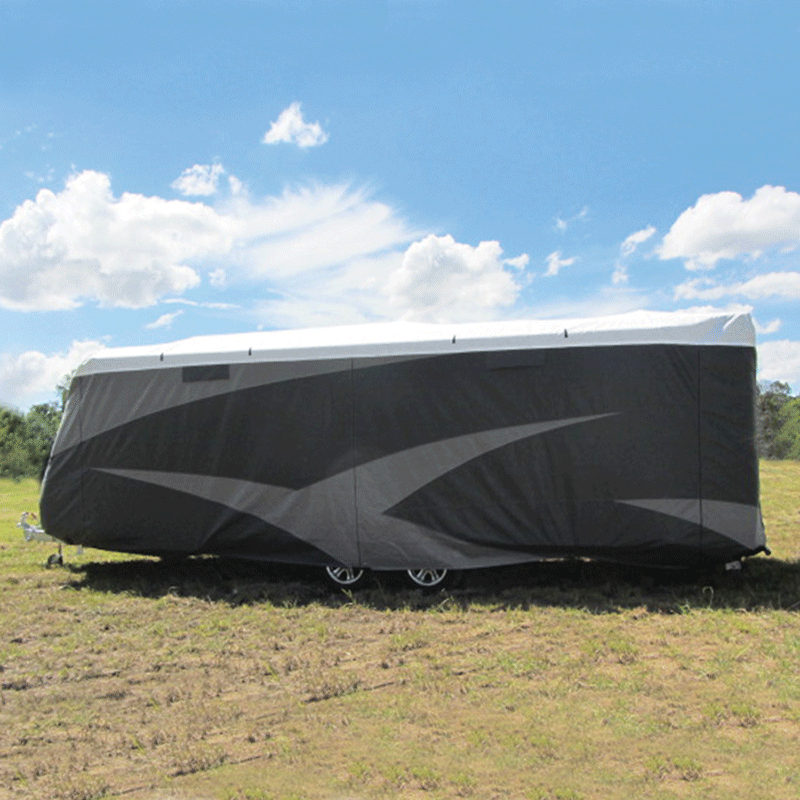 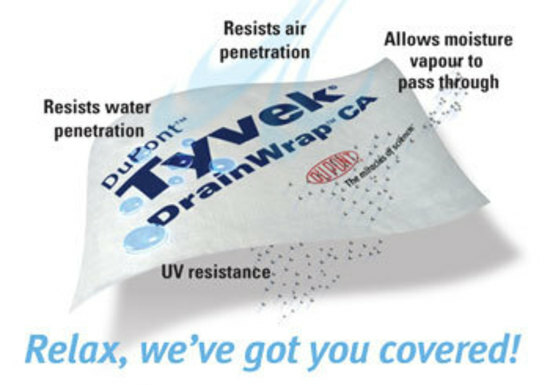 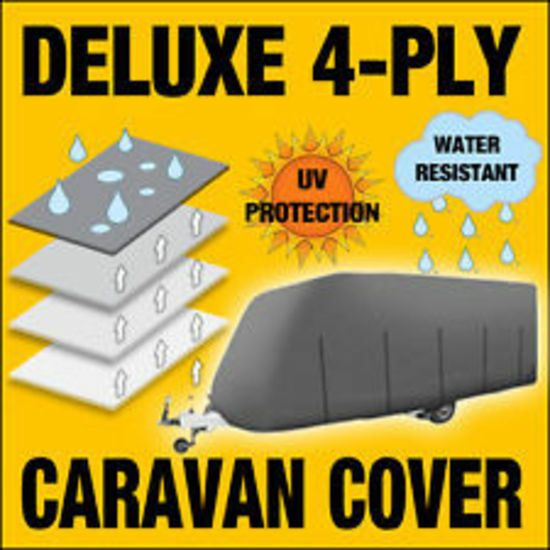 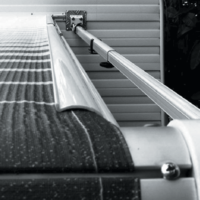 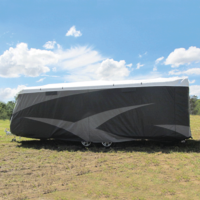 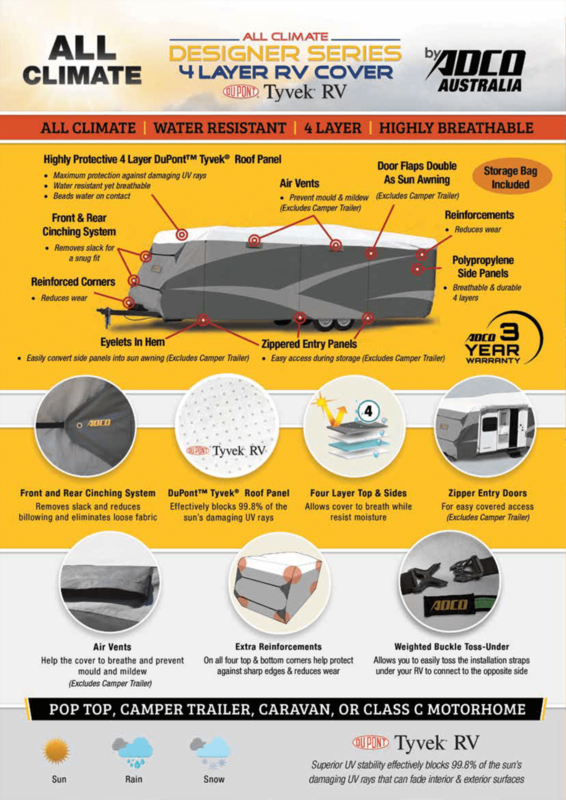 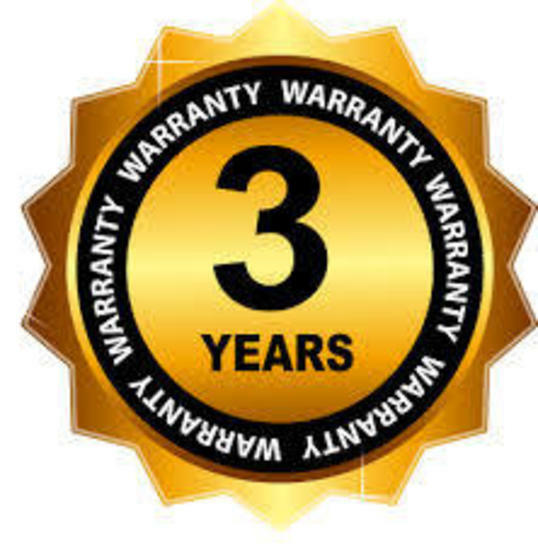 Offering advanced UV protection through its 4-layered Dupont Tyvek top panel, the product prevents your caravan’s soft furnishings from fading prematurely. 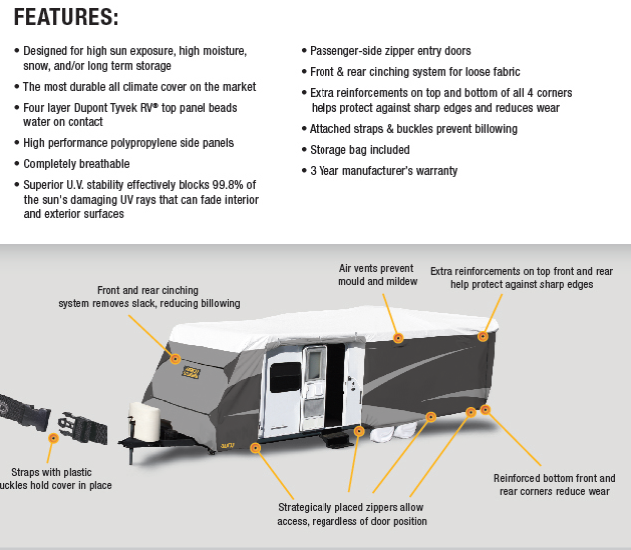 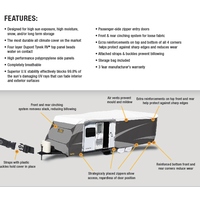 The design ensures that essential air circulation is maintained around the caravan, by means of strategically located air vents. 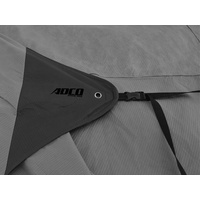 Designed for practicality and ease of use, this ADCO caravan cover is provided with adequate straps and buckles to fit snugly on your caravan. 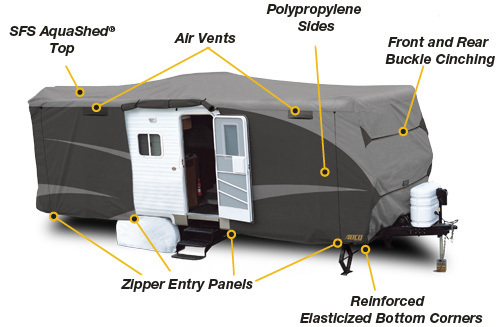 Front and rear cinching systems further improve the fitting. 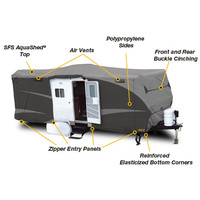 Zippered doors appear on the side panels, allowing access to the caravan’s doors. 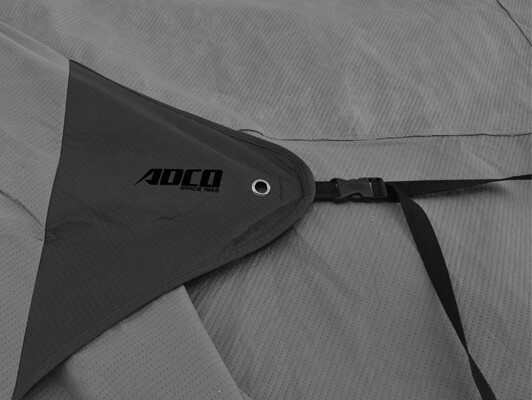 Extra reinforcements appear at all the corners of the cover, as additional protection against sharp edges. 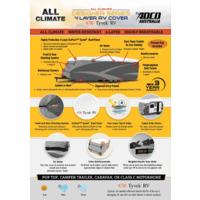 This ADCO product is covered by a 3 year warranty, and features a stylish grey-and-white aesthetic to match its build quality. 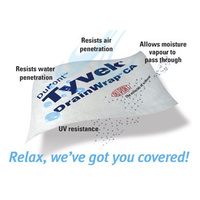 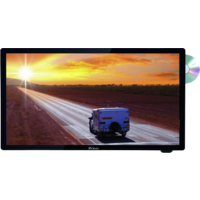 Purchasing product and delivery was all very easy and fuss free! 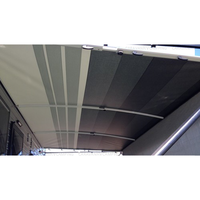 Happy with our purchase so far..